Dacia Sandero Performance, Engine, Ride, Handling | What Car? There are three engines to choose from: a 1.0-litre non-turbo petrol, a 0.9-litre turbocharged petrol and a 1.5-litre diesel. The 1.0-litre copes well around town but needs revving quite hard whenever you venture onto faster roads. At higher speeds, particularly on the motorway, you find yourself continually swapping gears to get the most out of the engine. The 0.9-litre unit has noticeably more torque – or low-rev pulling power – so you don't need to rev it as hard to get up to speed. The turbocharger can cause an annoying delay between putting your foot down and the acceleration actually arriving, but it's still much quicker than the 1.0-litre engine and is our pick of the range. The diesel engine has enough power and torque to feel at home wherever you take it, pulling strongly from low revs in any gear. However, it's still slower in an outright dash than the 0.9-litre engine and it is the most expensive engine option. 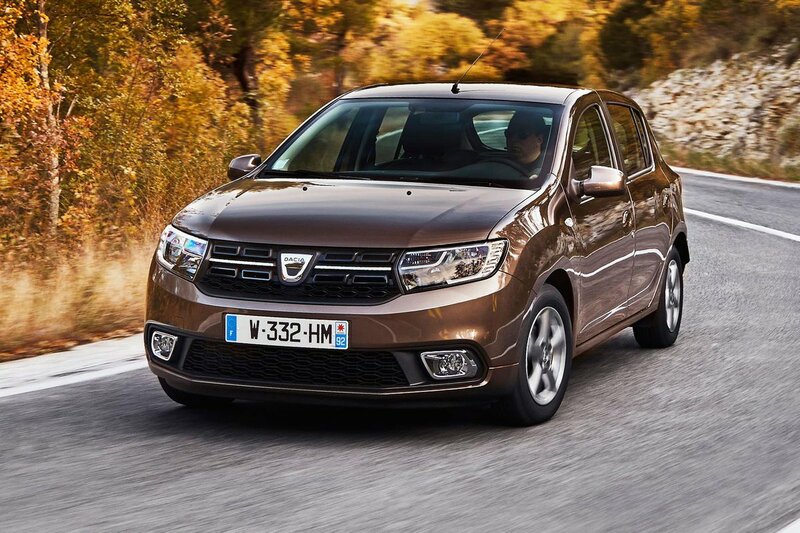 There's nothing particularly sophisticated about the way the Sandero rides. However, its suspension is fairly soft and manages to smother most bumps pretty well, and even potholes don't send particularly nasty jolts through the car. Softness doesn't necessarily mean comfort, though, and passengers are likely to prefer the more controlled way a Ford Ka+ reacts to dips and crests in the road. Compared with rivals such as the Ka+, the Sandero isn’t particularly sharp or entertaining to drive. There's a pronounced degree of body roll in tight corners and it doesn't feel particularly eager to change direction. The steering is fairly slow, but it's at least accurate and weights up consistently as you turn in to bends. 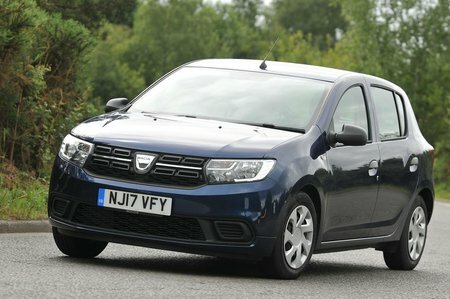 However, the fact that the Sandero doesn’t get your pulse racing isn’t the end of the world. Most important is the fact that its handling is secure and predictable – most will find it an easy car to drive. 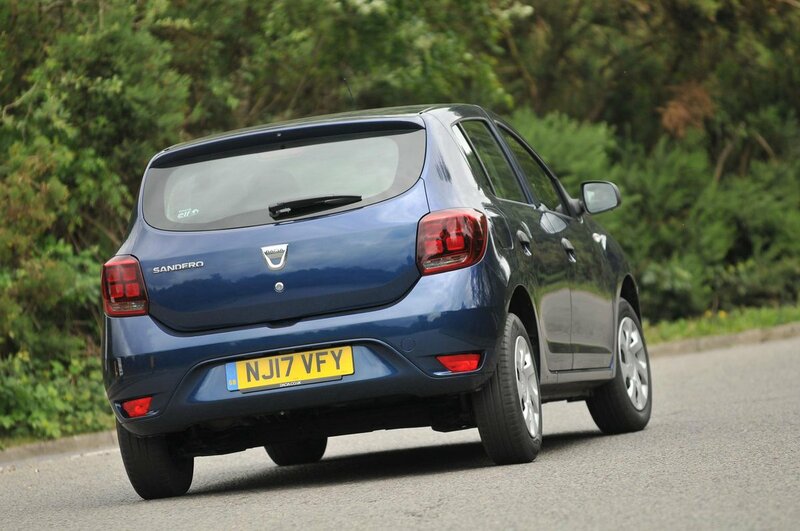 The Sandero delivers precisely the level of refinement you would expect of a car this cheap. That is to say, not very much. All versions suffer from lots of engine noise; both petrols get thrashy at high revs, while the diesel is even worse because it constantly gives off too much vibration. It's enough to make think you're driving a 1960s lorry. Road surface imperfections are enough to make the steering wheel buzz in your hands, too. A notchy gearshift also disappoints, and both wind and road noise are intrusive at higher speeds.